Claire Chanel was born of the Internet in 2004 as a premature squirt of singularity. She has since been interfacing with creative uses of ephemeral media, dangerously outmoded intellectual property policy, and the industries struggling to adapt. Small transmedia startup to help the content industry go Web 2.0. Ciara - "Promise (Triple Slow Screw)"
Beautiful r&b stretched to the edge of aural legibility. 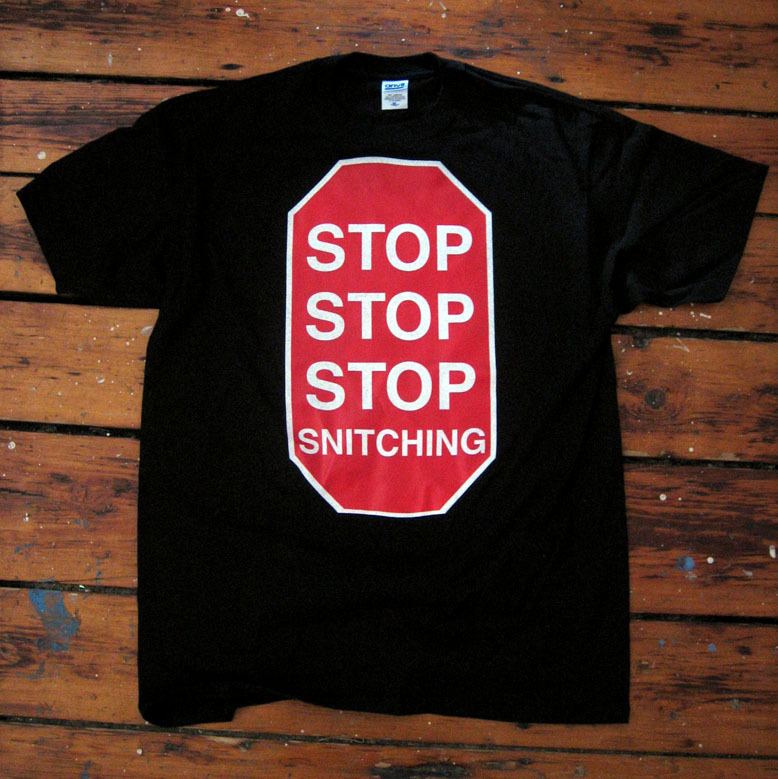 We have to stop the people that want to stop the people that want to stop the people from snitching. Community website encouraging transformative engagement with R. Kelly's "Trapped in the Closet" serial R&B drama. Music video for "Stay Fly" by Three 6 Mafia distilled to obsessive repetition. Aaliyah - "I Care 4 U (Triple Slow Screw)"
Blog showcasing the talent of autonomous software poets worldwide. In response to an underground movement by mainstream rights holders to promote free/noise experimentation through P2P filesharing systems, Scary Sherman and Claire Chanel released this compilation to highlight the best available tracks. 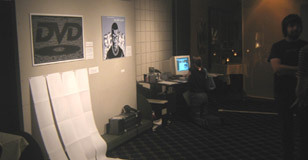 The Jay-Z Construction Set CD-ROM contains all software, samples, and source media for a user to create her own remix of Jay-Z's Black Album complete with cover art. The accompanying website acted as a bulletin board for musicians to post announcements of their new creations. RIAAMix, Three Six Mafia - Stay Fly (Robotrip Edit), installation, video, Anna Kournikova Deleted By Memeright Trusted System - Art in the Age of Intellectual Property, HMKV, Dortmund-Hörde, DE, 2008. Mixing It Up by Mike Kanin, Weekly Dig, Boston, USA, 2006.